Led magi to the babe’s location. As trusty as a clockwork chime. Shouting the past, whispering the supernal. The eternal constant with an ever-changing face. It seems to me time travels in a circle. This year, and next, and for years after, the same stars and constellations gather round our individual days of birth to celebrate. Solstices and equinoxes occur like clockwork and have been tracked for millennia by man. As the seasons come and go, the constellations travel familiar paths. A few dip below the horizon for a season, but we know when and where to watch for their return. This is the circle of time. Space also follows the circular form. If I leave my home and travel for about 25,000 miles or 12,700 kilometers, and if I don’t stray to the right or left, I will end up back at my own doorstep. But that is easy to see; the Earth is round. Is the universe also circular? The theme of circles seems well represented in the movements of celestial bodies, solar systems, and galaxies. 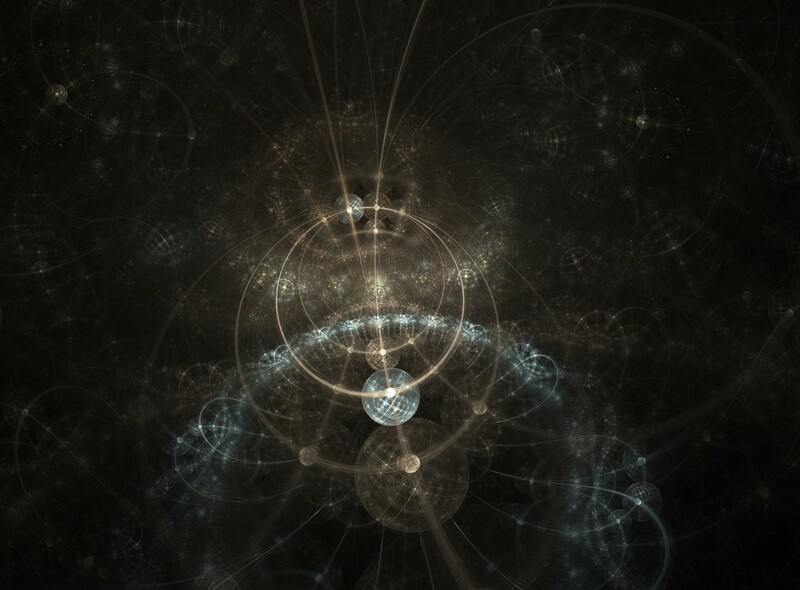 Is the universe a multidimensional circle, or rather, a sphere? Might we leave our home planet and travel a straight line until generations later, our descendants arrive back at Earth? The circle is the visual representation of forever when we are shopping for wedding rings. The infinity sign is really a folded circle. Does all of nature move in such a fashion? Does the lifeforce of man travel in such a way through time? There is a saying that states, “Time will tell.” Time will tell what has been told for ages past and will continue telling it into the distant future. Planets, suns, and galaxies are born, live and die, but that circle is repeated over and over again using the remnants of the old. Does the lifeforce of a man follow the same circular pattern? Or are we somehow different from the rest of the natural order? Is it a linear path we follow from birth, through life, and into the hereafter? Do we follow from a point of nonexistence to a static place where we spend eternity? If so, it violates all we observe in the realm of nature. manatita, if it is flat, I'm staying home. No more traveling. As for love, I will gladly be patient and wait. Thanks for sharing your thoughts. Nikki, thanks for your time and for sharing you feelings about the poem writing. You pose many questions Bro. This Earth is flat and one day you will fall off into the jaws of the abyss. Chuckle. Part of the beauty of Love is its mystery. God wants you to find out for yourself but at His choice hour. Do not rush! You are truly poetic. Awesome! ‘Time will tell’ really liked the title, circle of time revolving around time travel, loved the idea.You’ve described it very well and so beautifully.’A fascination of all times summed up in a short poem’. manatita, I read another comment somewhere that you would be in Kenya, If I remember the country correctly. My thoughts are with you as you work there. Thank you for your thoughts about this poem and the speculation that went along with it. Yugas. Interesting. You are using your intelligence to work it out and quite intelligent at that. They call them Yugas (cycles or Age) in Yoga. So we have the Golden Age ... Dark Age ... or Kali Yuga ... and so forth. There are four ages or cycles. But no, you won't end up on your own doorstep, because each moment is new; because it is a self-transcending God ... an evolving world. Your poetry is so exquisite! Love you Bro. In Africa, so I may not be too regular. Hari Om! Audrey, thank you for that wonderful comment. I'm glad you enjoyed it. Those photos are amazing. I was fortunate to find some that fit so well. John, Thanks for the Harry Chapin comment. I put the video in the hub. You used the word mystery. That is so true. All we can really say with confidence about any of this is that we don't know. It is humbling. But it is also interesting to ponder. Fantastic article and poetry. Time moves so fast for me. I enjoy my life so much...wish time would slow down a bit. Love this combination of life-like photos, good reading, and thought-provoking information. Great work Chris. I love the idea of time travel and the mystery of the universe. It reminds me of a song by Harry Chain "All my Life's a Circle." Sorry Eric, I believe most planets are slightly larger around the equator, sort of like us late midlifers. But then again, I am the one who started all this circle stuff. Your visit is always welcome and enjoyed. Beautiful thoughts. I am pretty much a circle guy. Physicists like all that molecular and nano stuff. Us philosophers like things that come full circle. I think that all the planets in our solar system are round -accident? I don't think so. Oops I am going round and round. Ruby, welcome. Thank you for the comments. I don't know about you, but life for me is moving at breakneck speed. Once spring moves in for good, I'll venture into the mountains and slow things down a bit. Genna, nice to see you today. 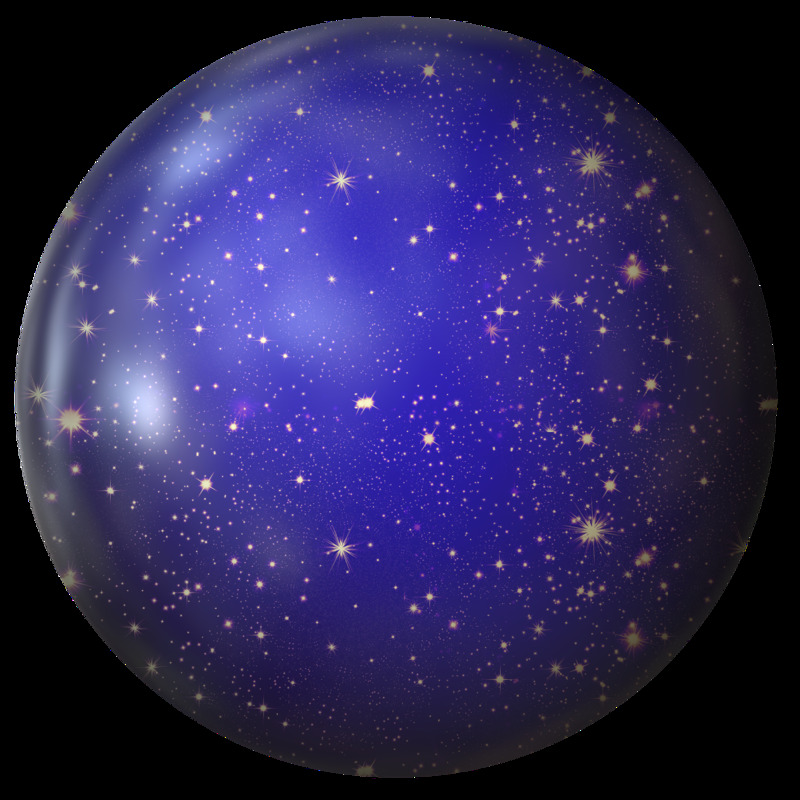 This concept refers to the Earth as a 3d hypersphere. If that is what our universe is, then we would be in the surface fabric of the sphere. If we could travel faster than the sphere is moving, we would eventually come back to where we began. This was one model Stephen Hawking mused over. It could be mere perception or reality. We won't know until we can gather more data that reinforces the idea that there is a curvature to the universe and that it isn't simply flat. Next question: What is beyond the sphere? Time will tell, beautifully spun! It does seem like time repeats itself. This piece made me wonder about time and the universe and the circle of life. It passes so quickly when we age, yet time passes slowly for some. Great piece of writing! Larry, I appreciate the compliment and your thoughts on the topic. Ann, most of my observations are out in left field where no one else would look. Good writing, Chris. I guess when one thinks about it, yes time does travel in a circle. Life and the universe are amazing. We are just one little speck in all of that. Yes, and your observations are ones I haven't come across before and that surprises me as it seems so obvious when you describe it! It's nice to see you, Ann. I just got a notification of your latest hub. I'll be along soon. Thanks for reading. Nature has its favorite themes such as crystal formations and circles. This is a way of processing that information and getting feedback from others. Great piece, Chris! I love the poem (and the illustration) and you've posed so many questions in your essay. My mind is going round in circles but hopefully it will arrive back at a sensible viewpoint! I like your theory and love the thought that we could end up coming back. It is logical.